Touring Israel offers you exceptional custom tailored private tours of the Land of Israel with your own expert tour guide. We create itineraries focused on your specific guidelines and interests. Our premium services give you the flexibility to explore Israel at the highest level of service that you deserve. Whether you’re in Israel on business, or perhaps visiting family, sometimes you only have a day or two to actually do some touring. 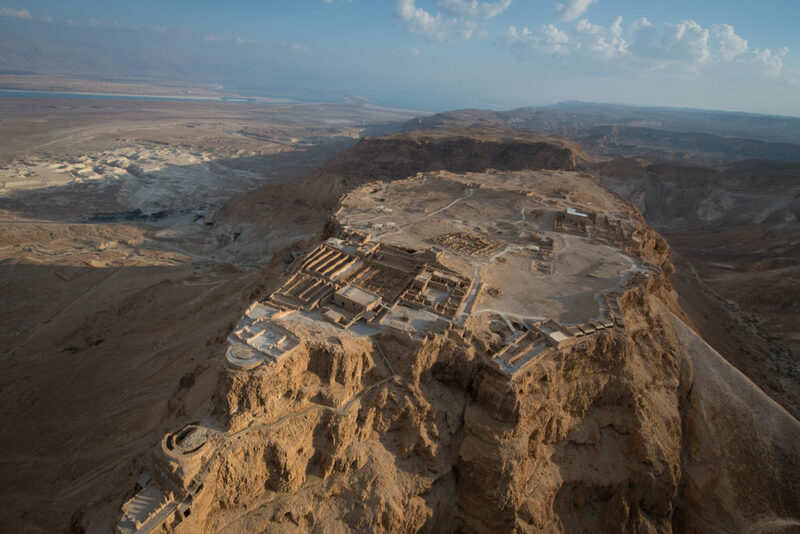 Touring Israel offers a wide range of single day tours that allow you to see the absolute maximum in the limited time you have available. 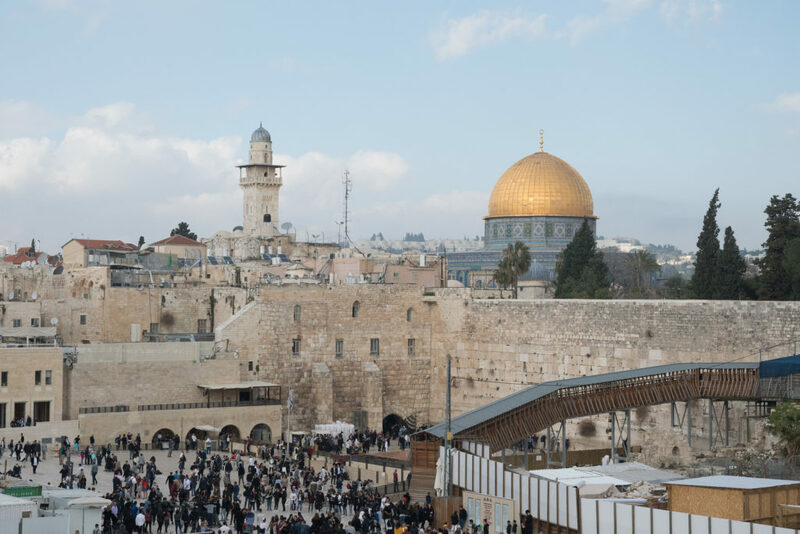 Highlights include: – Via Dolorosa – Church of the Holy Sepulcher – Temple Mount – Arab Market – Western Wall – Mt of Olives – Garden of Gethsemane – Bethlehem including the Church of the Nativity.